Free Shipping for the most countries. The device for ultrasonic face cleaning Star Face Pro has a mild effect on the skin of the face, cleansing, toning it, stimulating the metabolism. 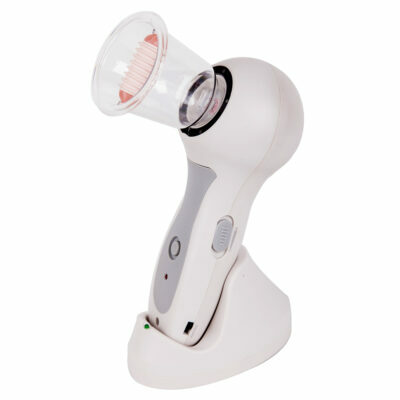 The device combines 3 modes for complex care of the skin of the face and décolleté area: ultrasonic cleaning, ultrasonic massage and phonophoresis. Socks for foot skin pedicure. They promote elasticity and moisturising of the skin, effectively eliminate cracks in the legs and retain the result for 2.5 – 3 months. Ideal for peeling at home. The mask has rich vitamins and moisturising ingredients. Very convenient to use. 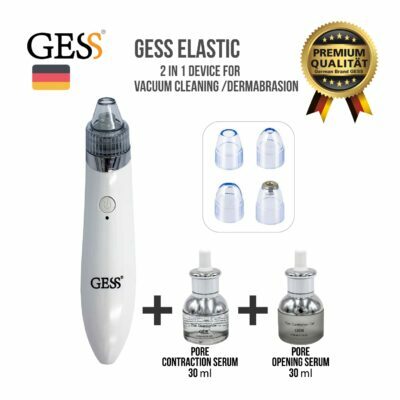 GESS Elastic aims to clean blackhead more effective and tighten pores, clean blackhead, Acne remover, Facial treatment, Facial Massage. Break out of skin problems and get your baby skin back fast. Pedicure manicure, it is designed for delicate removal of corns and coarsened skin on the feet. Replaceable nozzle. 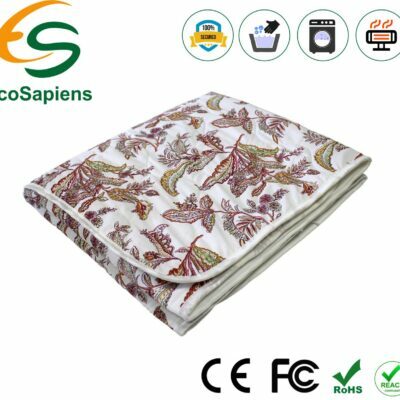 The product is absolutely electrically safe. Compact design will allow you to take a file for rest.The electric roller file “WOW Foot” is not a medical device and is used for preventive purposes. A beautiful gift that every GIRL will appreciate. 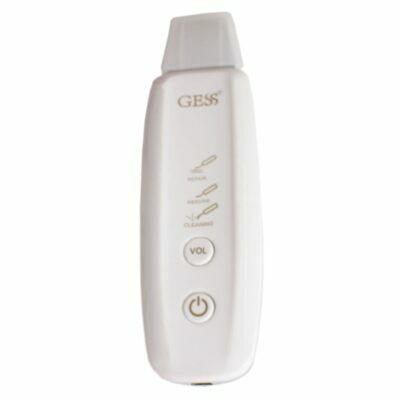 The skin cleanserSpa Expert has a waterproof case, so you can safely use it in the bathroom. However, it must be remembered that the Spa Expert is not designed for use directly under the stream of water (shower). A convenient handle, compact dimensions and light weight, as well as the operation of the instrument from the batteries, ensure the comfort and safety of the procedure. Foot Care Electric roller sawing Angel Feet for your feet! 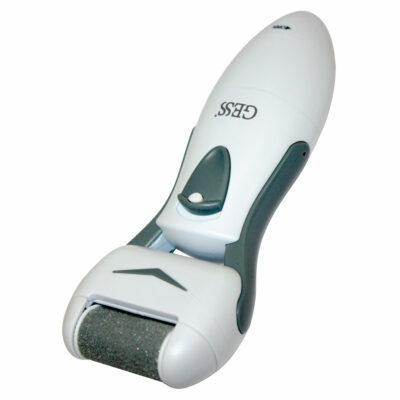 Callous remover is an innovative device created to smooth dry, rough and calloused skin on the feet. Unique rollers grinding spins 360 degrees, at an amazing 40 times a second, 300 degrees wide angle to gently and effectively buff away hard, jagged skin on the heels. 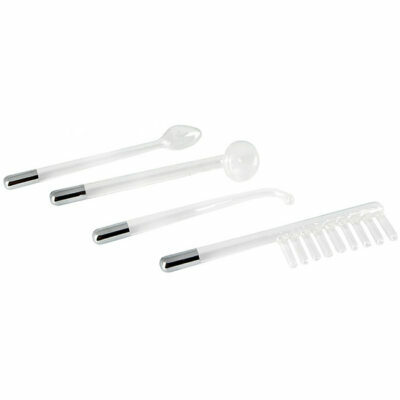 This callous remover works faster and safer than metal scrapers, with no blades to cut skin and easier to use than other methods, that require constant rubbing to achieve results. It is battery-operated and designed to fit comfortably in your hands. Smooth, silky feet has never been easier. 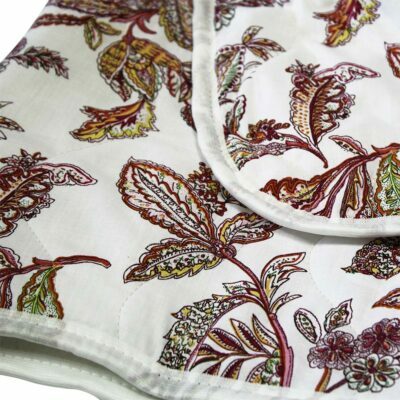 The Hot Touch sheets are indispensable if warm and comfortable sleep is what you’re after, especially when you find yourself in an unheated room like in a country house where there is no heating and the temperature inside the room is bound to drop overnight. 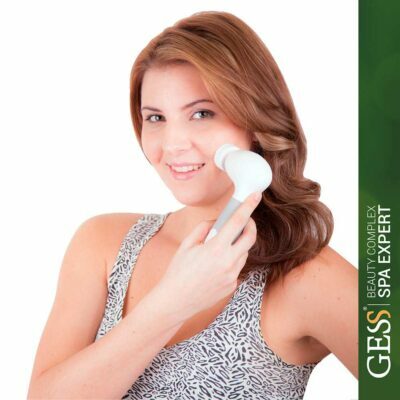 Ultrasound Facial Care GESS YOU, The process of exfoliation and soft skin cleansing without stretching and mechanical damage. After a few sessions the acne will disappear, the skin glands work normal, the upper layer of the epidermis will be refreshed and the skin will become noticeably softer and fresh. 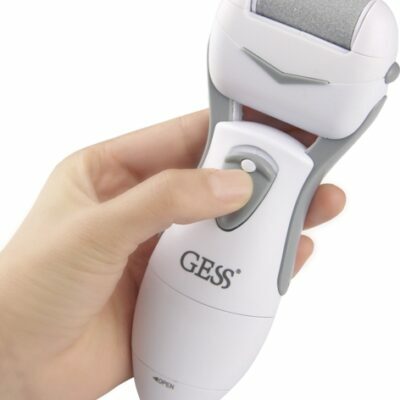 Ultrasound facial care skin care system for facial rejuvenation GESS uSound, the basis of the device is the method of “sonoderma”, which is actively and successfully used in professional physiotherapy and cosmetology. Ultrasound takes care of your face’s skin, smoothing out the wrinkles, removing spots, tightening up the skin and generally toning it up. 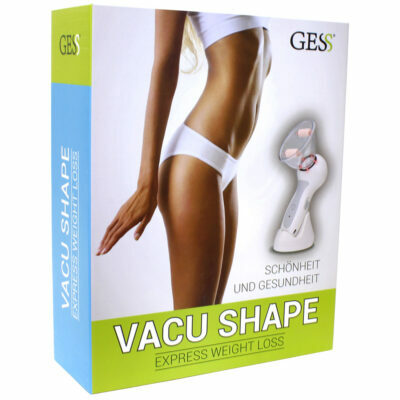 Vacu Shape combines vacuum and roller massage. 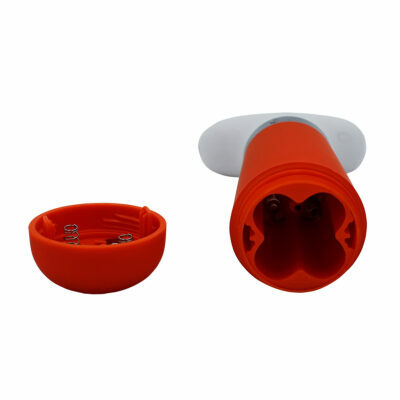 The heads have massage rollers that improve the anti-cellulite effect of the massage. Vacuum massage is a universal procedure for taking care for problem areas on the face or other parts of the body because the suction created by the device improves the metabolic processes, pumps oxygen to the tissues and tones up the skin and muscles. 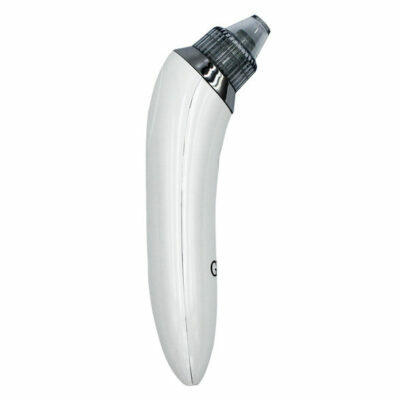 Darsonval impulse massager skin beauty DARSONVAL 5 in 1 HIGH FREQUENCY FACIAL / SPOT REMOVER / ACNE TREATMENT. 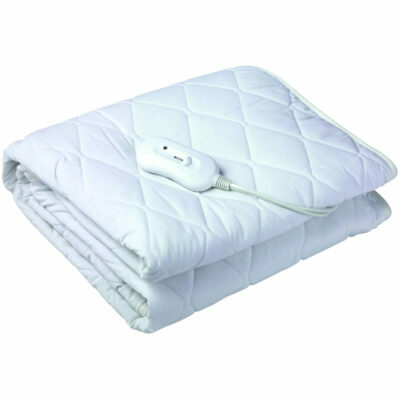 Darsonval is a compact impulse massager that uses high voltage current to achieve a therapeutic and preventative effect. 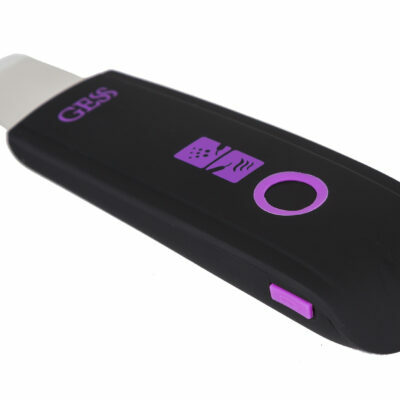 GESS is registered German Trademark and the brand name of products offered in our online-store. Search for interesting products of Massage, Health & Beauty categories! Popular tags: Full-Body massagers, TOP selling products, face products, body products.